A random assortment of my best work. Sunset at the Pacific Park. 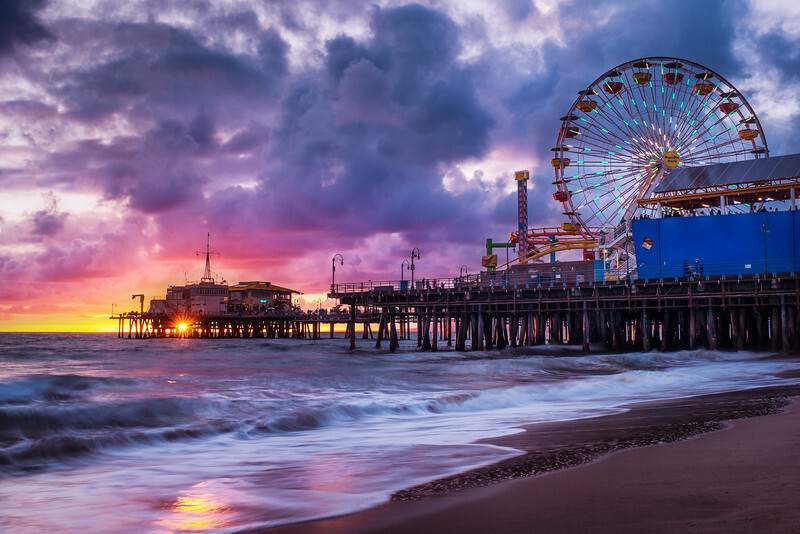 Santa Monica, California.